6.Material: Advanced composite material /Engineered Wood/ Artificial teak wood with straight line, crown line, and full veneer board. 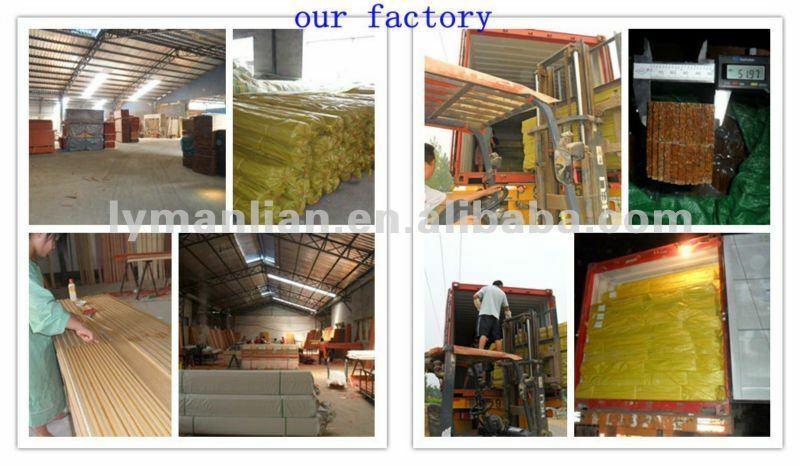 17.Packing: Inside shrink wrap with bundles, outside woven bag, or according to customer's request. 18.Usage: Inner decoration. Wood Mouldings offers a complete line of inner decoration design. Our mouldings can add and create elegance, value, and high definition detail to homes and commercial buildings. Contact us if you need more details on Teak Wood Mouldings. 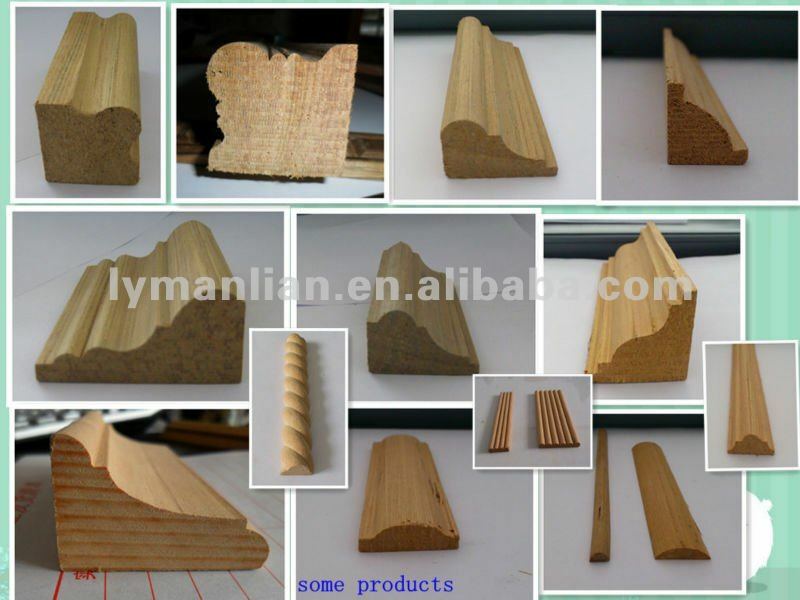 We are ready to answer your questions on packaging, logistics, certification or any other aspects about Corner Teak Wood Mouldings、Teak Wood Mouldings. If these products fail to match your need, please contact us and we would like to provide relevant information.